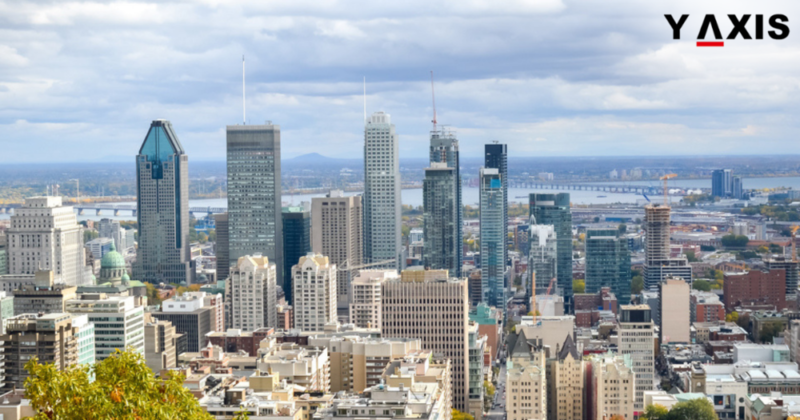 The latest study has revealed the top cities in Canada for Overseas Tech Talents. The top 3 places have been secured by Ottawa, Montreal, and Toronto. These were responsible for 63% of the high-tech job growth in Canada. This is between 2012 and 2017. Toronto is still the number one when it comes to overseas tech talents. Nevertheless, other cities in Canada are also emerging competitive, adds the new study. The new Scoring Canadian Tech Talent 2018 report ranks cities like Halifax, Quebec City, and Hamilton among the top 10 markets for tech talents. It places Waterloo and Ottawa in the top 5, as quoted by the CIC News. 20 Cities in Canada have been assessed by the report for Overseas Tech Talents. It aims to offer a broad view of the tech ecosystem in Canada. It follows the North America Scoring Tech Talent 2018 study by CBRE published early in 2018. Toronto remains on the top position similar to the CBRE report. It is ranked # 1 based on 13 parameters categorized under 3 key indicators. These include high-tech industry, educational attainment, and tech talent employment. The study observed investments by major firms in Toronto including LG, Samsung, ETSY, NVIDIA, and Uber. It also noted major office deals closed in 2018. These include Google, Open Text, Touch Bistro, Microsoft, and Shopify. Toronto alone created 82, 200 fresh tech jobs in the 5 years period reports CBRE. This indicates a rate of growth at 51.5%. Overall, 178,800 tech jobs were added by Canada during 2012-2017. This includes 57,600 tech jobs in 2017 itself.